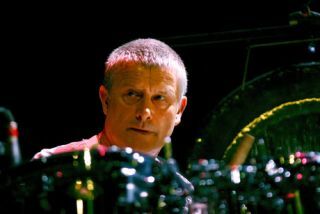 Carl Palmer has announced a batch of UK tour dates. The tour is being dubbed The Carl Palmer Band - 2011 Pictures At An Exhibition Tour, which is of course also the name of ELP's 1971 live record. For full details keep an eye on www.carlpalmer.com.